The Crimson Tide received 52 of 61 first-place votes from media members. Ohio State was No. 2, edging No. 3 Florida State and preventing the first 1 vs. 2 opening game since the preseason poll began in 1950. 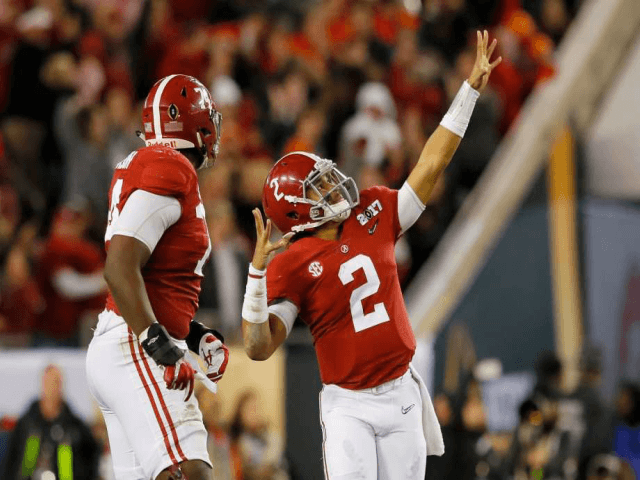 Alabama opens the season against the Seminoles in Atlanta on Sept. 2, just the fourth opener involving top-five teams and the first pitting teams ranked in the preseason top three.